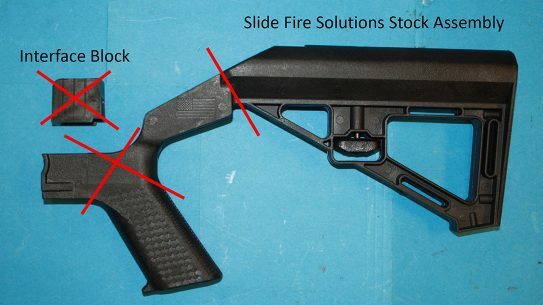 Read this guide for information on the bump stock ruling, destruction and abandonment, and how the fight to overturn this action has already begun. 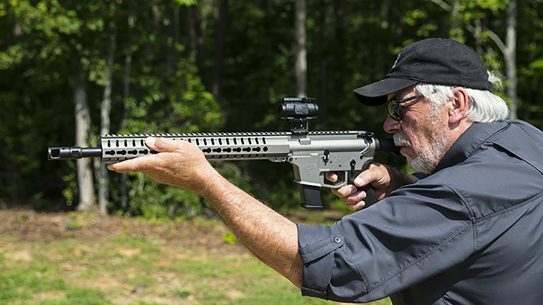 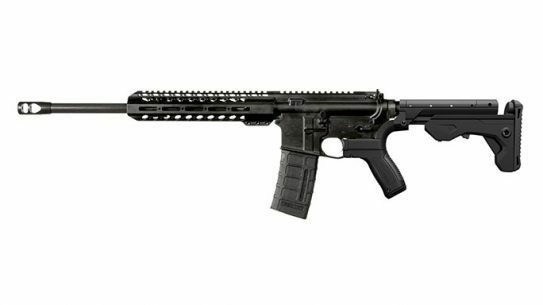 The Colt Competition CRZ-16 Marksman rifle recently got a serious upgrade with the addition of the Slide Fire SSAR-15 MOD stock. 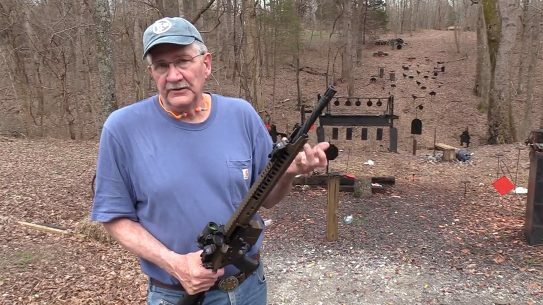 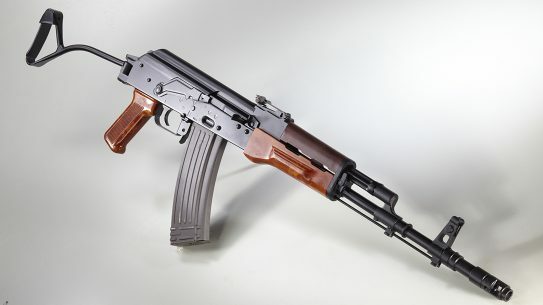 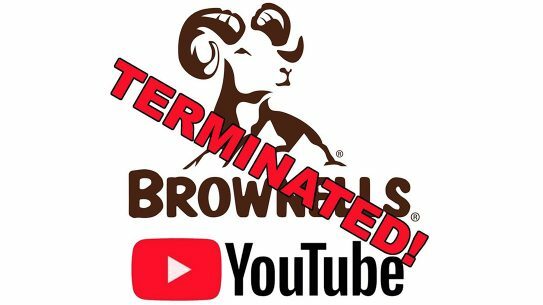 The strict new policy for YouTube gun content bans videos that link to sites that sell firearms, videos that show how to install certain accessories and more. 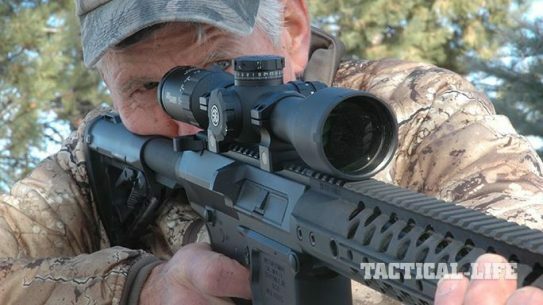 From accuracy to cost and about a dozen other factors, the Performance Center T/C LRR makes a strong case as the perfect entry level precision rifle. 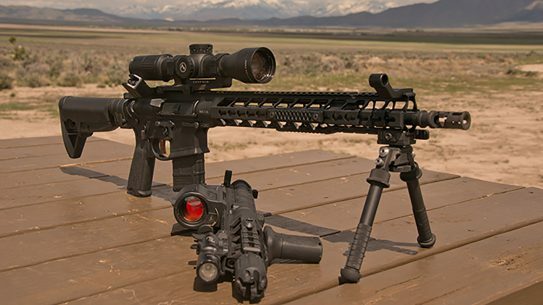 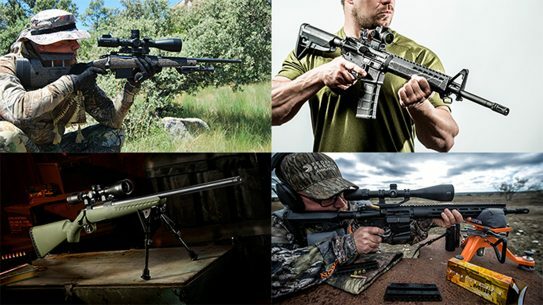 The complete MK107 MOD 2 rifle and MK116 upper—a covert one-two punch from PWS—will help you tackle threats both up close and 800 yards away. 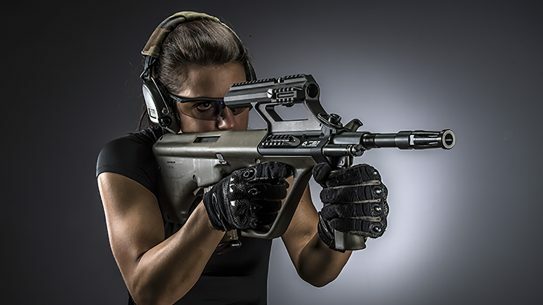 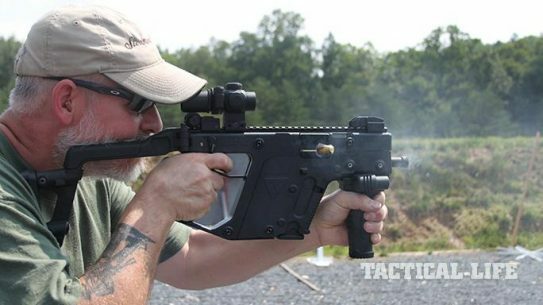 It's time to kiss recoil and ammo shortages goodbye with the KRISS Vector Gen II SBR chambered in .45 ACP. 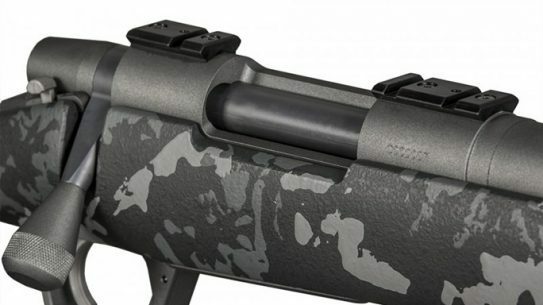 The GRB action is a complete ground-up bolt rifle action with a Remington 700 footprint, compatible with most Remington 700 inletted stocks. 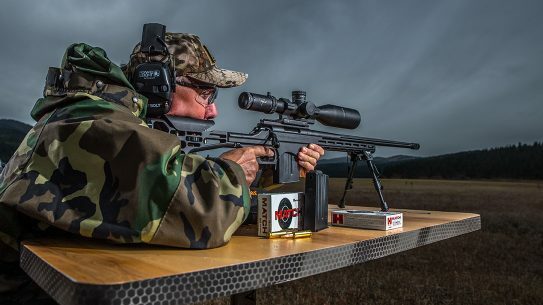 Sig Sauer’s new, high-quality WHISKEY5 riflescopes ensure cant-free shots—and hits—at distance. 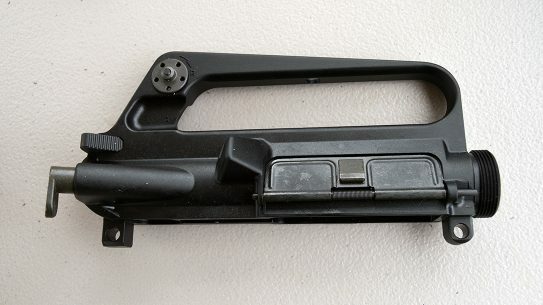 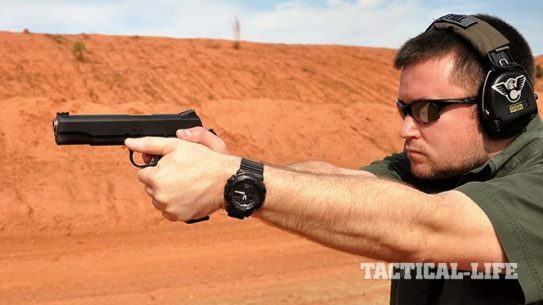 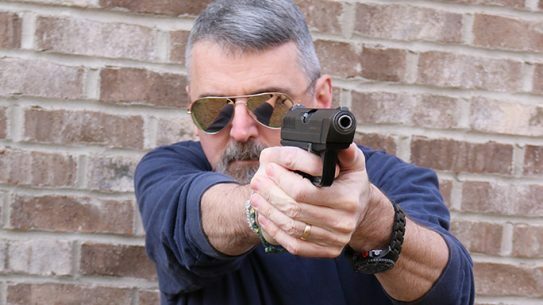 For those shooters locked into the mindset that polymer pistols are inferior hunks of plastic, you best retrain yourself to think otherwise.